I was able to listen to a live stream of 102.9 W4 Country from Michigan while at the NAB Show in Las Vegas. 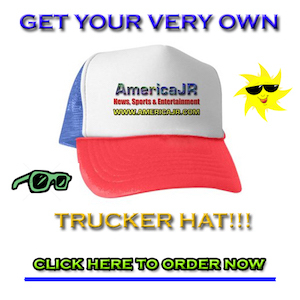 AmericaJR’s Jason Rzucidlo reports from the Las Vegas Convention Center for the 2019 NAB Show. 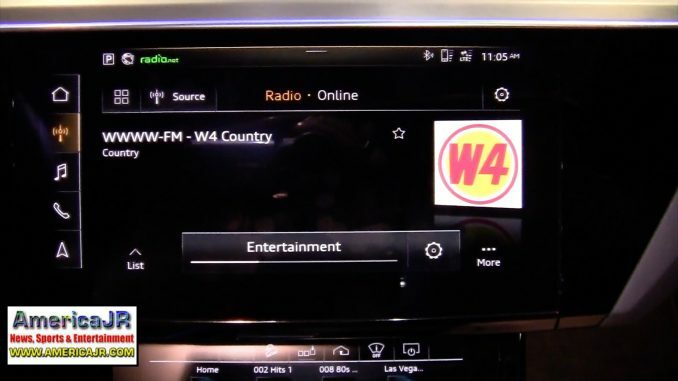 In this video, watch for a demonstration of the Audi Connect Internet Radio. You’ll hear from Edwin Arredondo, Western Region Training Specialist at Audi of America. The user can use the Web Radio and Media Library functions to receive broadcasts from more than 3,000 internet radio stations, save personal favorites and play them back via the MMI navigation plus system. New vehicles equipped with Audi connect® come with all of the Connect services listed below for an unlimited complimentary six-month trial period. After six months, some Audi connect® services require a paid subscription. For more information about Audi Connect, visit https://www.audiusa.com/technology/intelligence/audi-connect.